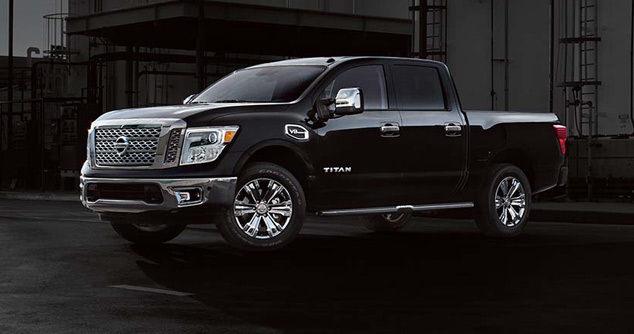 The Nissan Titan was designed and equipped to enable you to climb, crawl and conquer. Therefore, this vehicle is capable of going anywhere you need it to go. With full payload capacity and a great towing capacity of up to 12,000 lbs, this truck will help you carry all your materials and equipment to and from work. 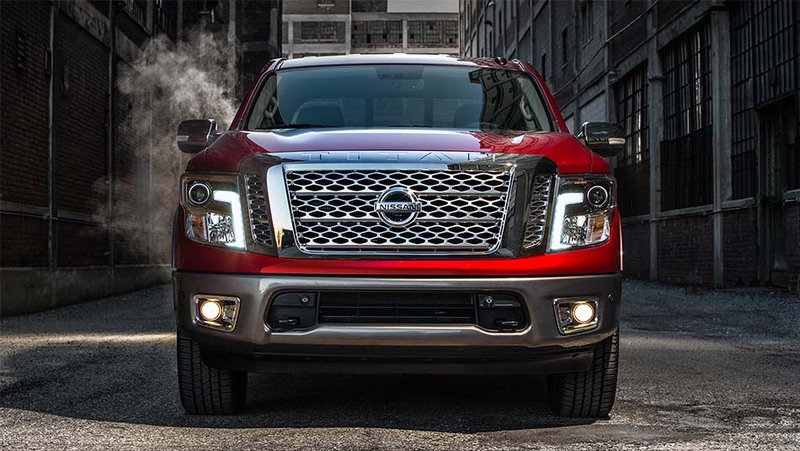 The base model of the Nissan Titan is equipped with a 5.6-litre 32-valve Endurance® V8 gas engine that is capable of delivering an exceptional horsepower of 390 hp and a torque of 394 lb-ft. Furthermore, this vehicle comes with a 5 year/160,000km full coverage warranty for your peace of mind. 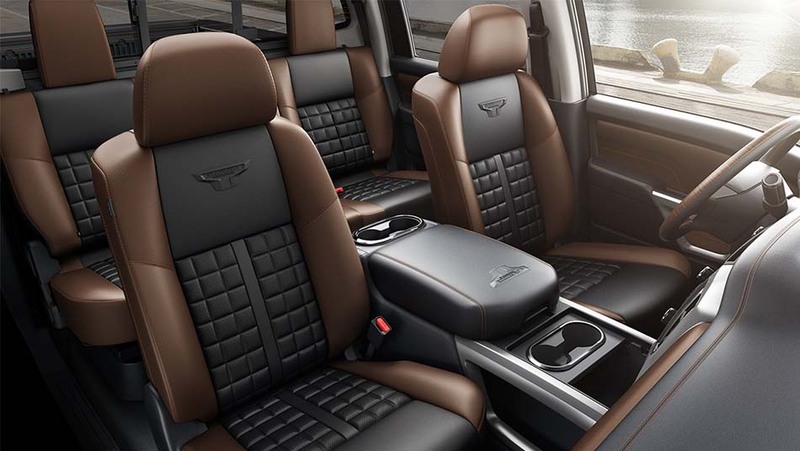 Furthermore, this truck is also designed with many innovative technologies, such as a trailer brake controller and the remote engine start system. 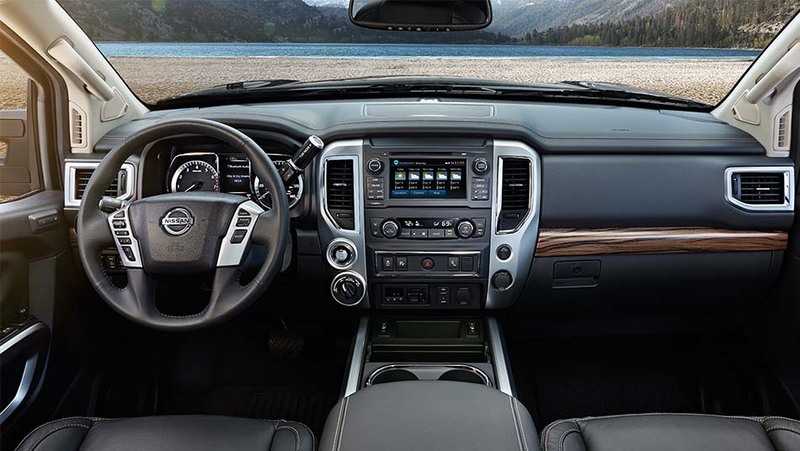 You will also be surprised when you first lay eyes on the new Nissan Titan because of its sumptuously-designed interior that makes luxury sedans jealous. 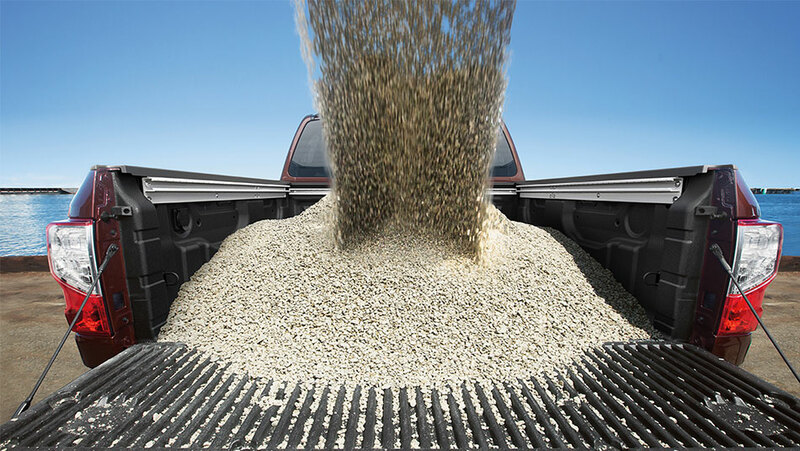 There are also many optional accessories such as the bed extender, the bed tent and the hitch ball mount you can add to your truck to make your job easier.